With more apps and a larger share of the market comes greater competition and saturation. developing apps for Android is arguably easier for admittance on to the market, but it’s also significantly different then developing for iOS. Here, we’re going to discuss the basics of developing apps for Android and some steps you can take to streamline the process. Before you can begin the process of developing your app, you will need to map out the way the app will function. As with anything in entrepreneurship, you need to outline goals and objectives for your app, including functionality. Design and wireframing are the first steps to actually laying your vision out. User Interface (UI) design lets developers visualize how the app will operate and user experience (UX) design lets developers understand how it will look and feel. This should include information architecture diagrams, task flow diagrams, and screenshot mockups. This is arguably the most important step in the development process. To maneuver within the Android development environment, there are coding languages that you must familiarize yourself with. When developing mobile apps, an Integrated Development Environment (IDE) is required to program in most languages. An IDE is a platform that is used to program mobile applications. For Android app development, Android Studio is Google’s specialized IDE platform. Android Studio allows you to write, edit and save the projects and files that are compiled to create your app. The Android Software Development Kit (SDK) is also bundled into the download of Android Studio. Once Android Studio has been installed, you can create a new project by selecting “New Project” under the “File” menu. Once the new project is loaded there are various ‘activities’ available. These activities represent different ‘screens’ in the app. These activities are essentially templates for app features. Develop your app by selecting the activities that are suitable for the app that you want to build. When finally coding for the app is done, you need to choosing different features. While most app developers shoot for simplicity, there’s an argument for adding extra functionality to beat out the competition. Test features and see how they interact with each other. Your new app should be tested early and often. It is common for bugs to cause your app to malfunction. Some emulators run Android apps in a desktop environment. These emulators should not be used because they are only emulating the mobile environment, and no one will be running your app on emulators. 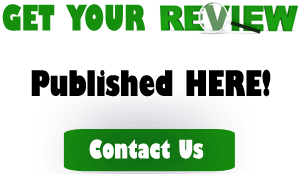 Test the user experience and functionality to assure that there are no adjustments needed. The best way to test your app is to simply get it in the hands of users. Usability tests and focus groups will help you identify issues in your design and areas where you can meet an unfulfilled demand. This kind of information should be guiding your design from the start, but it doesn’t hurt to start later. Releasing a beta version for public consumption. Android app development is a process, not an event. You will no doubt need to do your homework, and stay up to date with this ever-changing programming landscape. 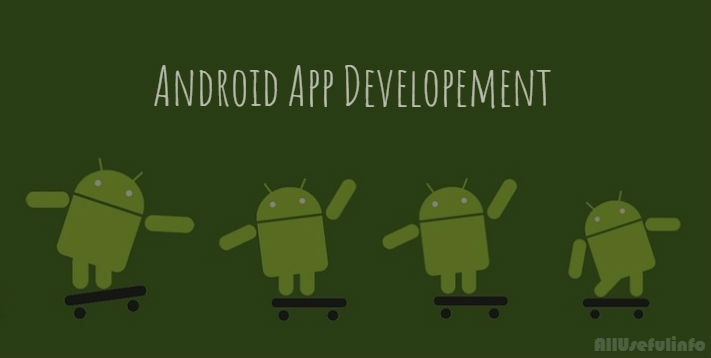 While the fundamentals of Android development have been covered here, this is by no means a comprehensive tutorial, but rather a basic introduction to designing and developing your own app. Developing an app for android gives you great options for customization and security and access to a huge target market.